A business is only as strong as what it can provide its customers. At Lowrance Machine, we take great pride in our service offerings and capabilities. We're dedicated to making your experience as seamless as possible from start to finish. 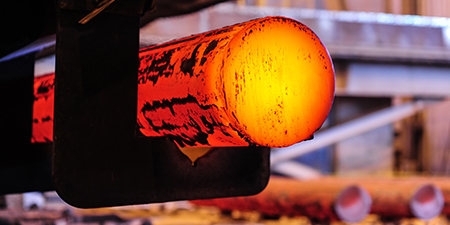 Our Lathe and Mill operations are the backbone of our company and accomplished by our well-trained and experienced machinists. We are able to provide our customers with a complete and cost-effective supply solution. 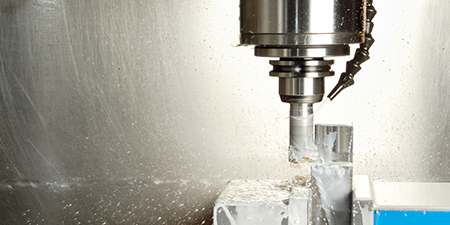 CNC (Computer Numerical Control) machines are used to manufacture parts by utilizing computers to precisely machine material into desired forms. 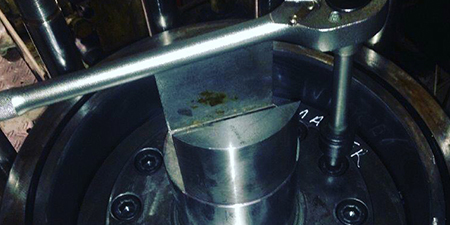 Tasks like repairs or single part manufacturing can sometimes be done faster on a manual machine. 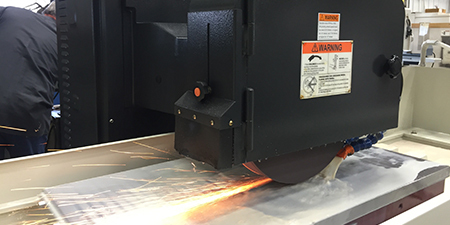 We have a wide assortment of CNC and Manual machines designed for long-term accuracy and superior surface finishes, bore sizes and lengths. Visit our Equipment Page to see our size capabilities. 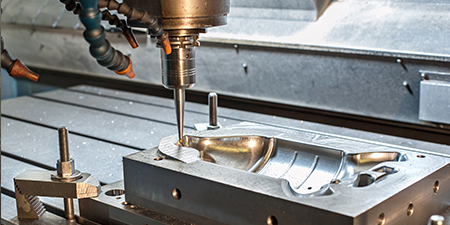 Lowrance Machine has been providing resources in the engineering, reverse engineering and machining of molds since 1964. We specialize in: Rubber Molds (Compression, Transfer, Injection), Mold Engineering, Reverse Part Engineering, Open Pour Molds, Mold Repair, Mold Inserts, Plastic Molds (Injection). 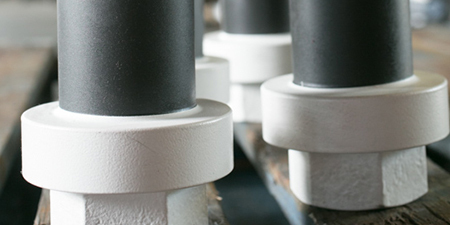 We build molds for engineered elastomeric shapes, custom plastic shapes, and custom seals - including S-Seals, T-Seals, D-Rings, O-Rings, Rod Seals, Piston Seals, Wipers, Hammer Unions, Energizer Seals, Front/Rear Seals, Top Seals, BOP Seals and many more. 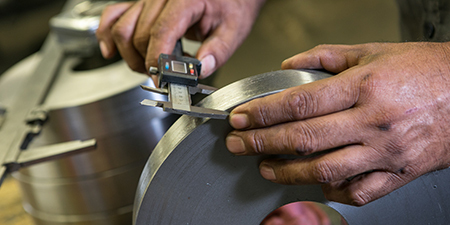 Our team understands that providing quality components results in measurable benefits to our customers’ bottom line. We utilize the newest software packages for control and automation of our processes, all the while being continuously monitored by our experienced professionals. 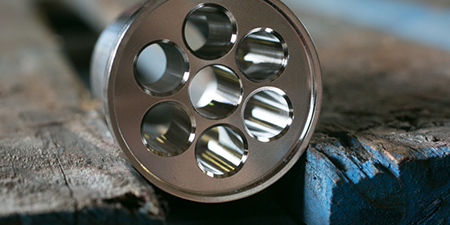 Common components include: Custom Flanges with Inlayed Ring Grooves, RTJ Seal Rings, Spacer Spools, Piston Rods, End Rings, Top Seats, Cylinder Liners, Retracting Pistons/Cylinders, Bearing Housings, Bushings, Shaft Seals and many other engineered products. We can manufacture Non-Standard Special Fasteners to your drawings and specifications. No drawing, no problem! Send us a sample part and we will reverse manufacture the sample provided. Specializing in Non-Standard: Bonnet Bolts, Single and Double-Ended Studs, All-Thread Studs, Nuts, Heavy Hex Bolts, Socket Head Screws, Engineered Specialty Items. Our Team has the knowledge base that comes not only from training but decades of experience working on virtually every type of industrial repair. Our can-do attitude will ensure that you are back up sooner and running more reliably. Common repairs include: shaft repairs, thread repairs, broken bolt removal, and large/small part rebuilds. Lowrance Machine recognizes that having a Quality Management System is required to meet our customers demanding needs. We are ISO 9001-2015 certified. Our success is measured by performance, evaluation, review, and a Kaizen Program of Continuous Improvement. Additionally, we use a Calibration Tracking Software.